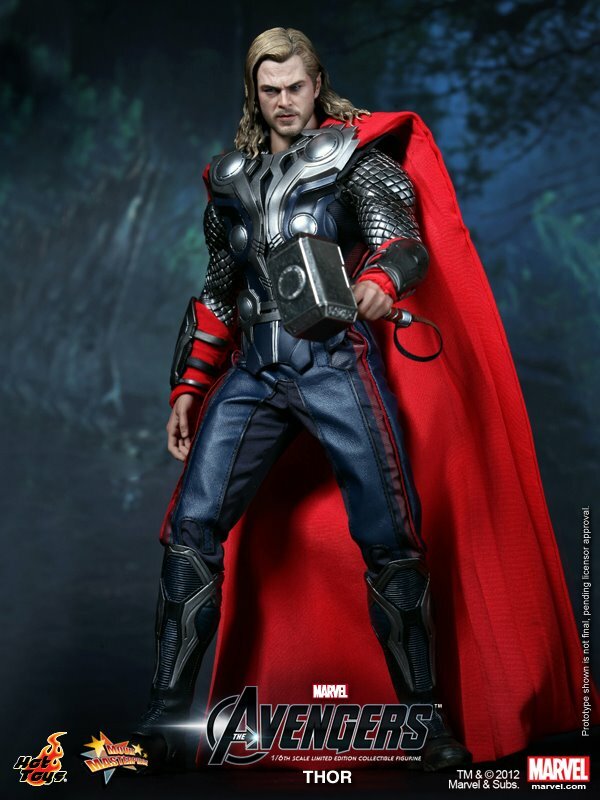 Thor(2). 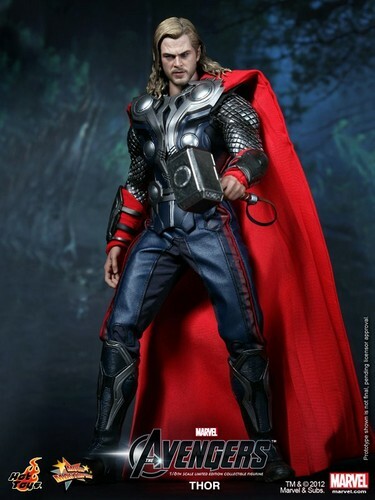 Action Figure from Hot Toys. HD Wallpaper and background images in the The Avengers club. This The Avengers photo contains hip boot and thigh boot. There might also be outerwear, overclothes, wamevaa vizuri mtu, suti, suruali nyayo, pantsuit, mtu wamevaa vizuri, suti ya suruali, and surcoat.